Walking through the Valley explores terminal patients' struggle with life, death, and spirituality at the end of their life journey. Medical research reveals prayer does make a difference: healing, physical remission, and peace of mind occur through prayer. There appears to be a paradox: many believe that healing can only be of a physical nature, when, in fact, healing exhibits itself in different perspectives. 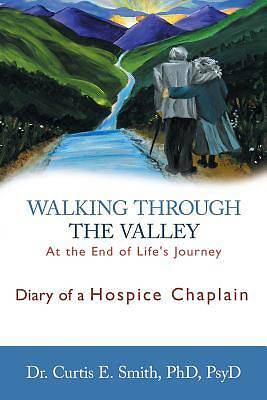 Walking through the Valley is a compilation of true stories about patients living with a terminal illness, some of whom have found their healing by discovering a pathway through faith in a Higher Power: God, as they have come to know Him.